Email marketing is an essential tool for engaging with your customers and growing your small business, but perhaps can get over looked when all your energy is focussed on developing your handmade products. A regular speaker for Hotel Elephant's talks & networking program, Sinead Koehler from Crafty Fox Market shares with us her top five tips for those starting out with email marketing for their handmade and craft businesses. In 2010, Sinead started Crafty Fox Market - Crafty Fox Market connects UK handmade and design talent with savvy shoppers. 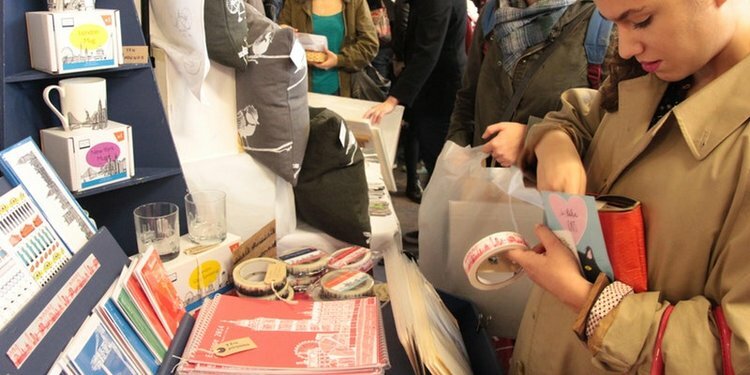 Events take place seasonally around London featuring hand-picked stalls, workshops and DJs. Crafty Fox Market provides a platform for talented designers, makers and artists to showcase their work and connect with shoppers who prefer a more unique and handmade shopping experience. 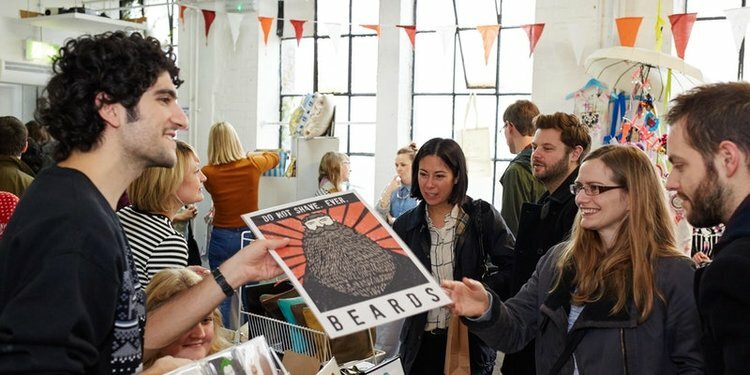 Crafty Fox Market has garnered a powerful reputation and has been cited as "One of London's best Markets" by Timeout. For today's blog, we've asked Sinead to share her Top 5 Tips for Email Marketing with us! Ensure you have permission from anyone you are adding to your mailing list and always offer a clear way to unsubscribe in any emails that you send. Always remember that your customers have given you their email addresses precisely because they WANT to hear from you. Receiving an email from a micro business is very different to receiving an email from a big corporation and your customers will be genuinely interested in what you are doing. Create a plan setting out how frequently you wish to email your audience and ideas for content which may include new products or services, events you are taking part in, discounts / sales, awards or prizes that you have won, updates on your creative life and/or process, current inspirations, competitions and links to blog content / social media. There are several useful online tools like mailchimp.com which are free (to a point), user-friendly and will help you to manage your email list efficiently while producing professional looking email newsletters. Design the email so that it is a true reflection of your brand. Think about your use of language and imagery and what your objective is in sending emails. See what's on at Hotel Elephant and join us for our next event here! Find out more about Crafty Fox Market and their upcoming events here!